Air Swimmers swim through the air with incredibly smooth and life-like motion. Air Swimmers swim through the air with incredibly smooth and life-like motion. 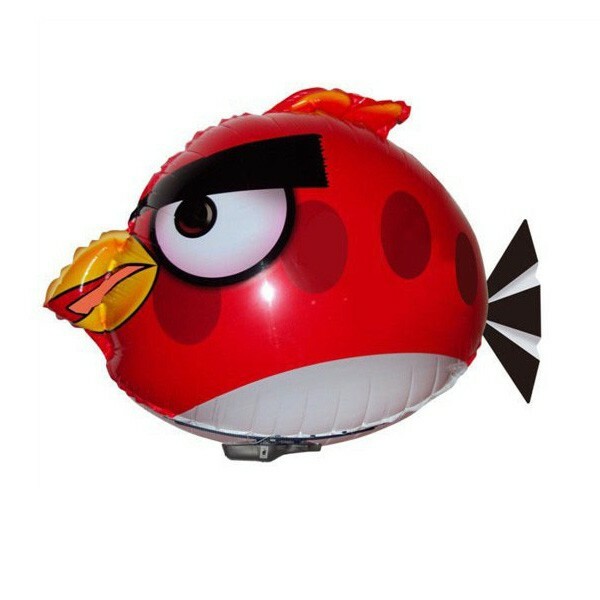 These amazing Angry Birds provide hours of remote control indoor fun in even the smallest of rooms (not for outdoor use). They require only four AAA batteries (one in the body, three in the controller) and have complete up, down and 360 degree turning control.